This lovely little Harry Classic is a quality toy handbuilt in strong steel. Cars to suit ages 3 to 6 years old, for children with an average build. Some assembly required. Child Safety Tested and Approved. 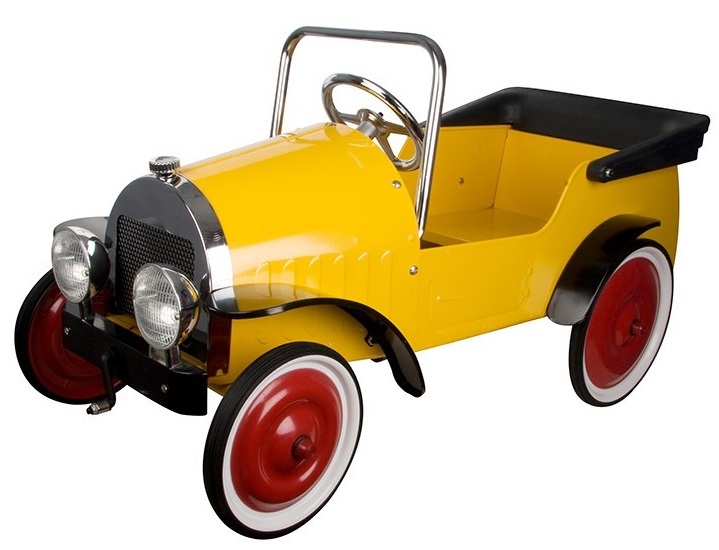 To make your purchase either select and buy online OR ring our helpline on 01702 582 545 and speak to one of our Pedal Car specialists.